Printed it out in Boots beforehand, she did. As part of the initiative, the school kids were asked to bring an object to school that "makes them happy." 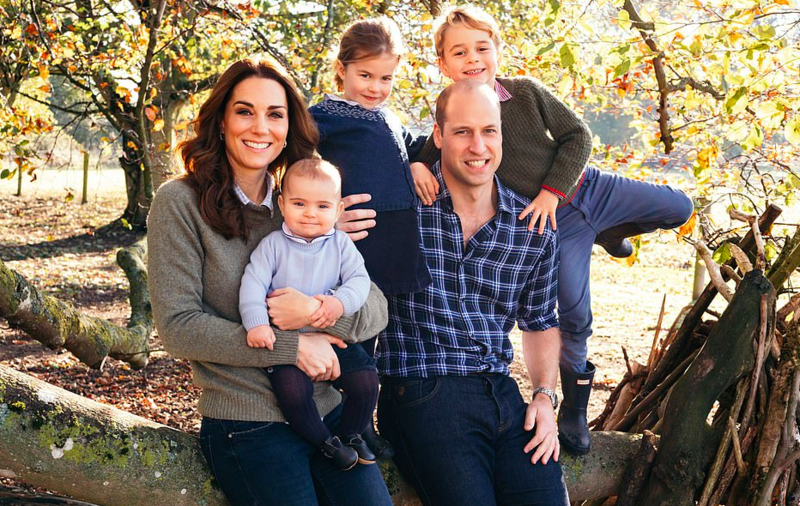 While some children inevitably brought things like toys, books, and their new iPhone XR on a 24 month contract, the Duchess decided to go all out and bring a family photo. 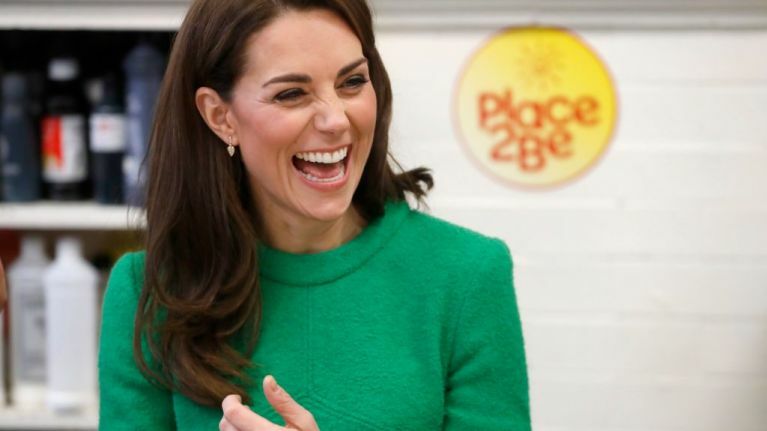 Dressed in her bespoke €2,400 Epoine dress and €320 LK Bennett books, Kate produced the intimate photo of her family that had been shared widely on social media via Kensington Palace's Twitter last year. 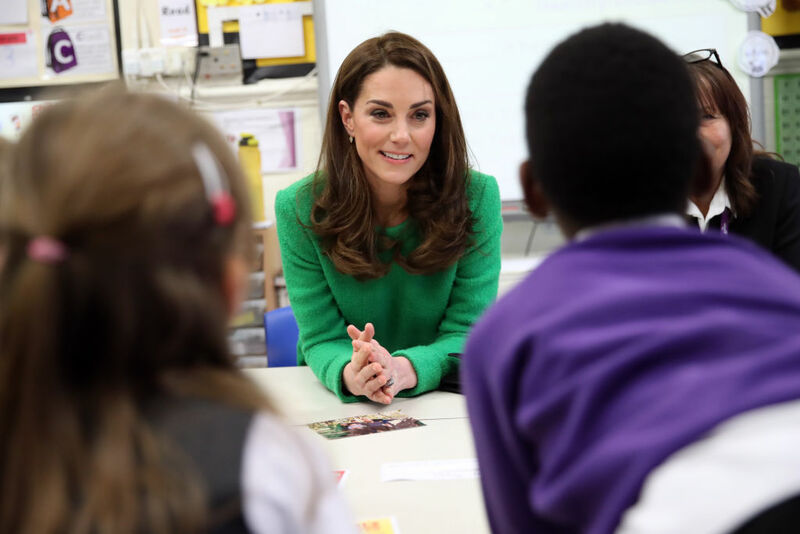 Kate told the kids that her show-and-tell was "small" but that it makes her happy so they better accept it and move on with their lives, alright? This is the photo she chose. "This is a photograph of my family," she said. "These are my children and this is my husband. And my family makes me feel happy. And we like playing outside together and spending lots of time together as a family. And that makes me feel very happy."